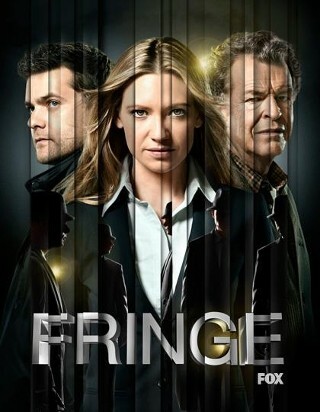 Fringe, which just started its sophomore season this week, ranked as one of my favorite shows from last season. From J.J. Abrams, Fringe was a lot of sci-fi fun and it was easily addict-able with strong performances from most of the cast, especially from John Noble as crazy-scientist Walter Bishop. The stories were fun and entertaining, and the first season cliffhanger was brilliant. Apparently controversial in the U.S., but brilliant nonetheless. My main issue last year with the show was that it was often predictable; I often knew the outcome of the show or a twist that was coming many scenes before it was revealed. In fact, the best part of the Season 1 finale was that while I knew what was going to happen before each of the two big reveals, it was only a few seconds before, which leads to that great feeling that you figured something out while still getting to be shocked at the same time. So, how did the the second season kick off? 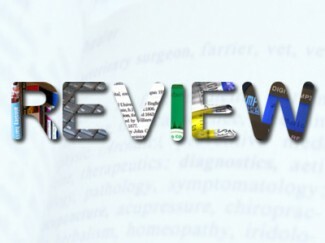 I’d have to say about the same as last year–good fun, but alas, somewhat predictable.